Year-round: Sundays, 9am to 1pm. 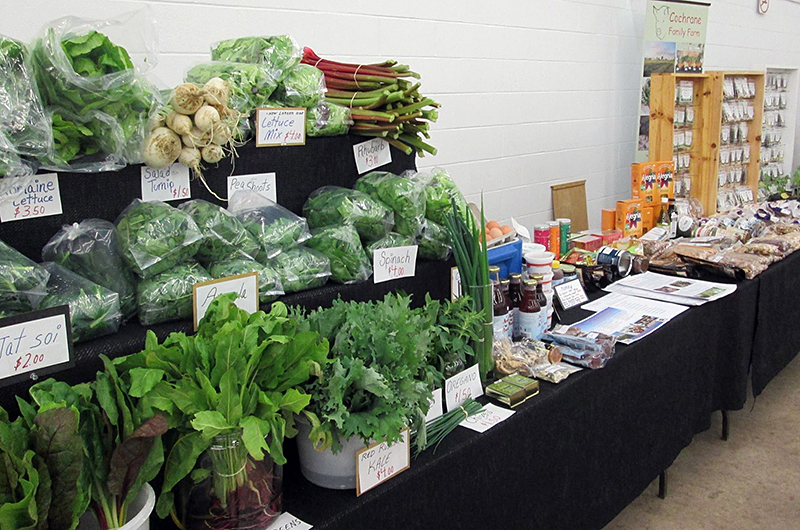 The Musquodoboit Harbour Farmers' Market is a vibrant community meeting place that connects all of our communities on the Eastern Shore. Our vendors come from points along the Eastern Shore, Middle Musquodoboit Harbour and Musquodoboit Valley, as well as from Dartmouth and Halifax. Their commitment to quality shows. By promoting local producers and products, we contribute to the social, cultural, and economic development of the shore. 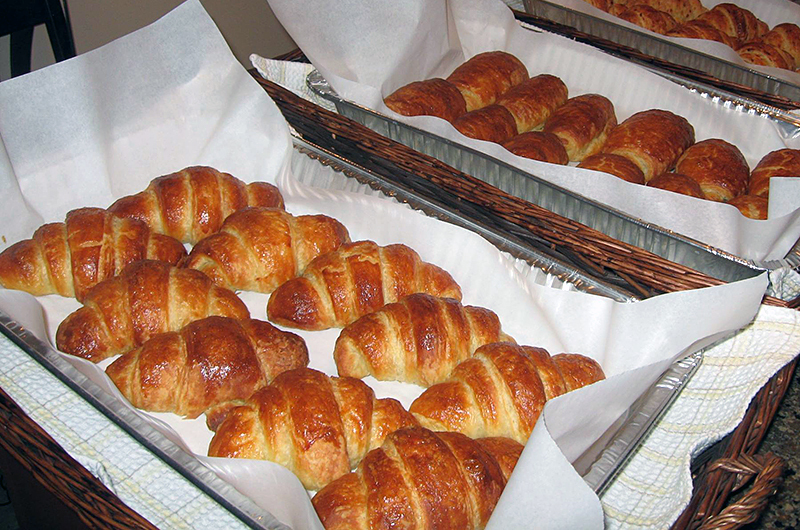 Drop by every Sunday to sample everything from fresh local organic produce and meats, to homemade pies, cookies, breads, cakes and preservative-free chocolates. Browse through our homemade soaps and bath products, check out the unique, handcrafted jewellery and artwork – the Musquodoboit Harbour Farmers' Market has something for everyone!